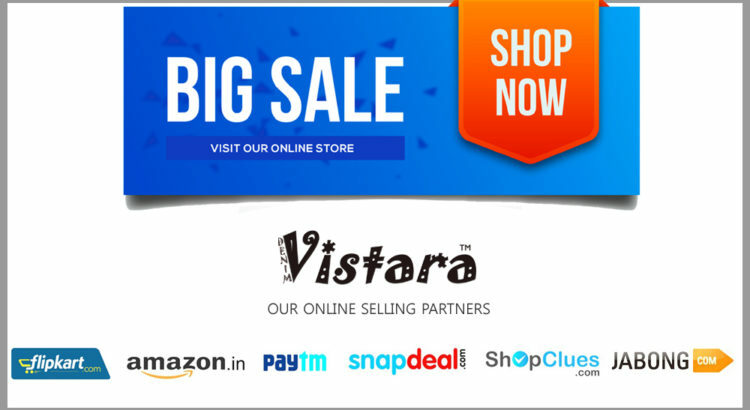 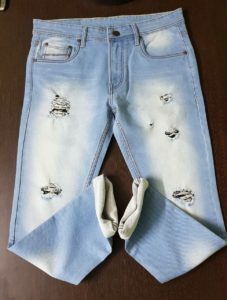 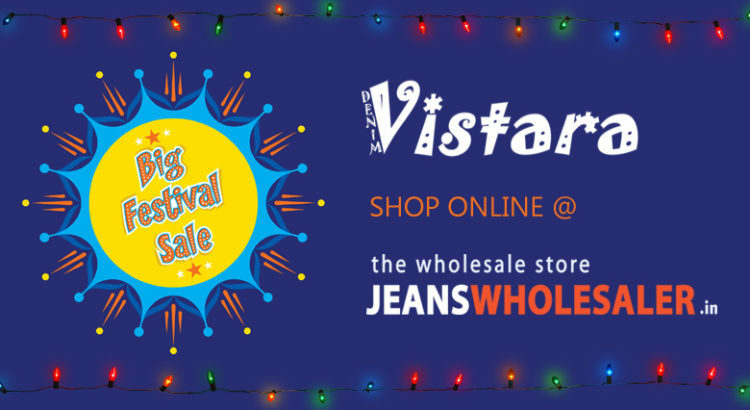 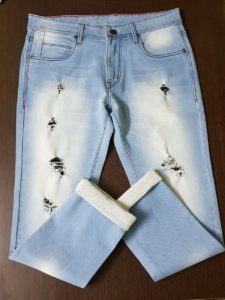 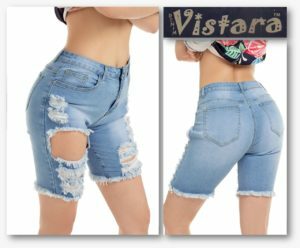 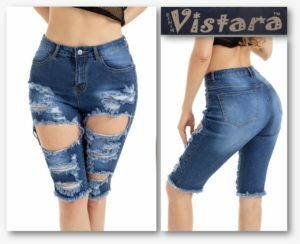 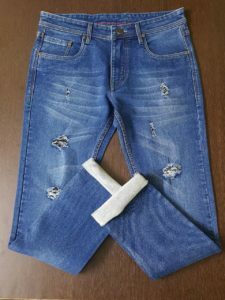 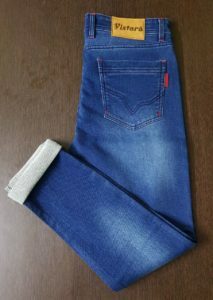 You are welcome to the official blog of Denim Vistara – A branded Jeans Manufacturer and Wholesale supplier in Mumbai. 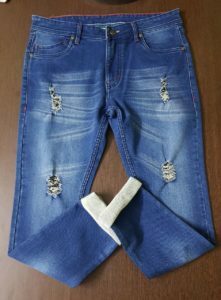 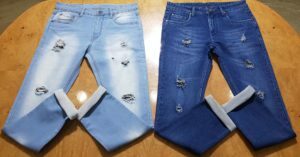 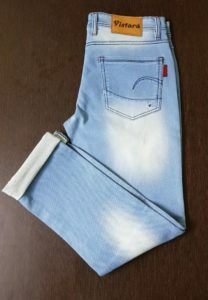 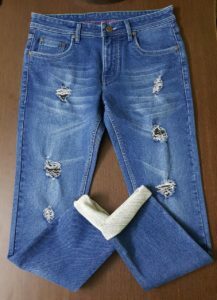 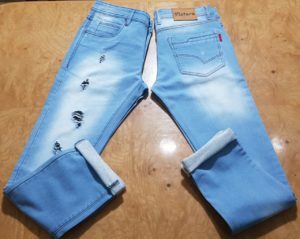 We brings new fashion – latest jeans designs with our outfits for Men, Women and Kids. 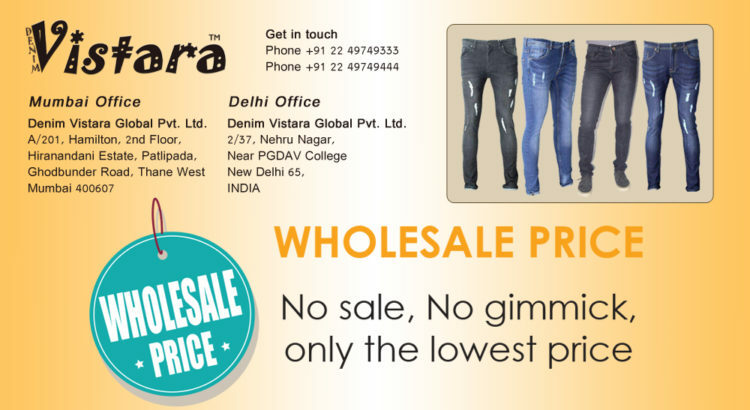 Our collection of Jeans are of superior quality. 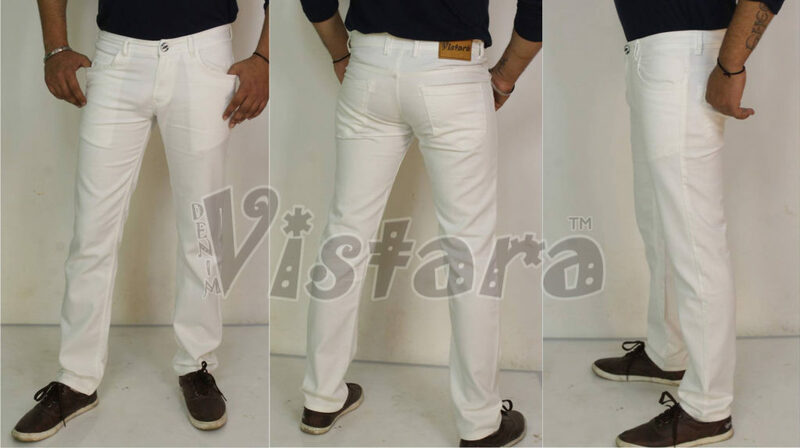 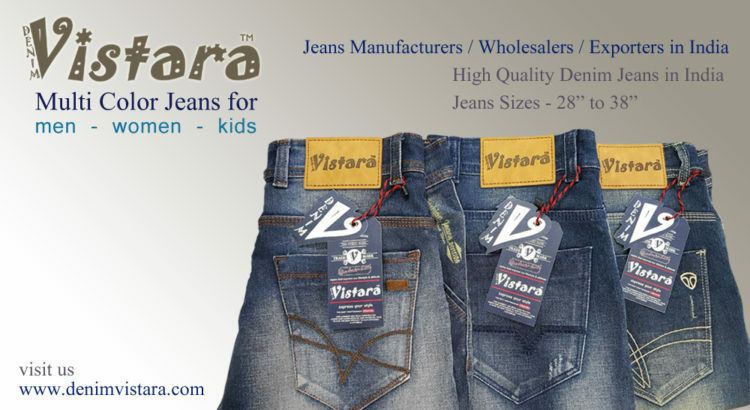 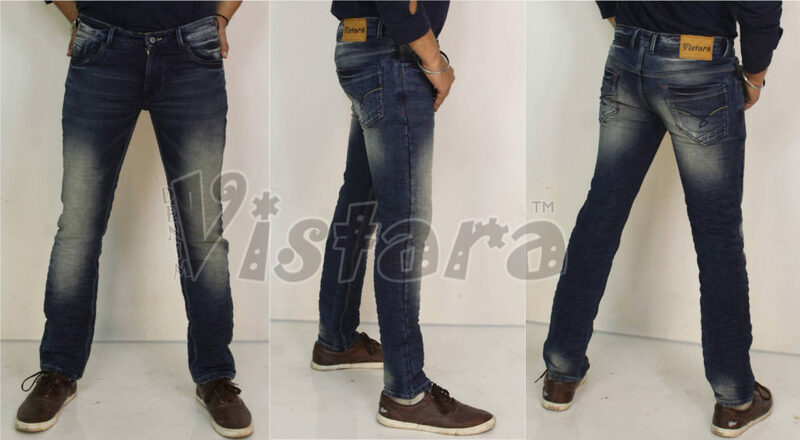 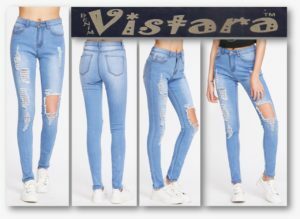 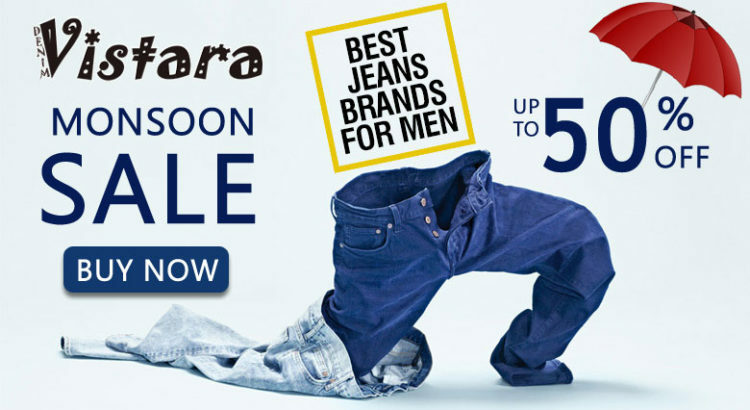 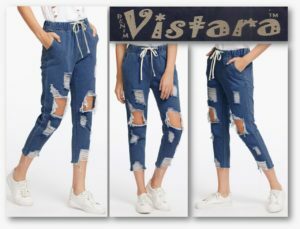 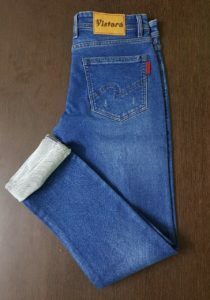 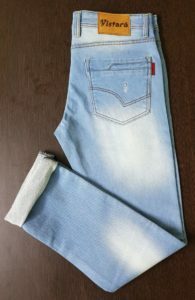 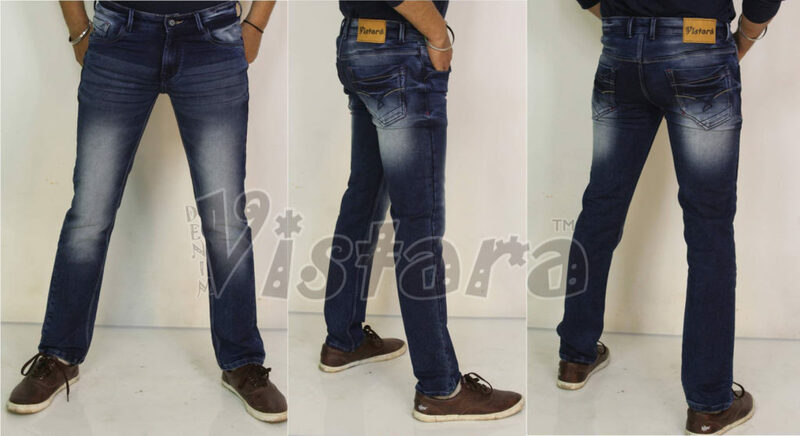 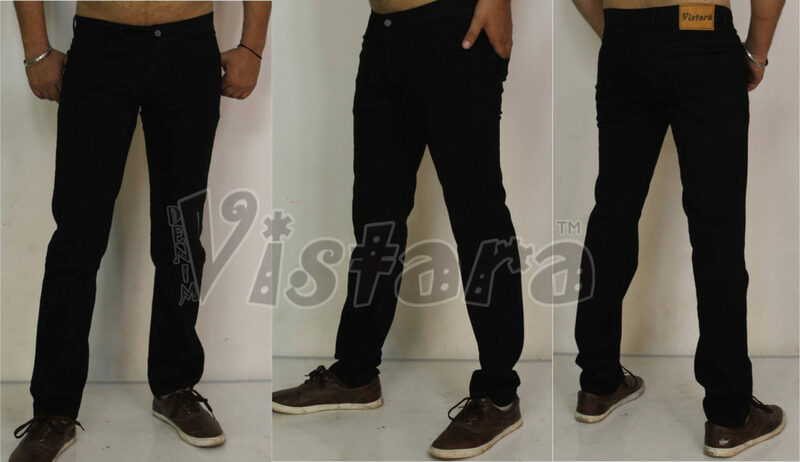 Denim Vistara is No.1 Jeans Supplier which uses best quality cotton fabrics with durable dye and colors. 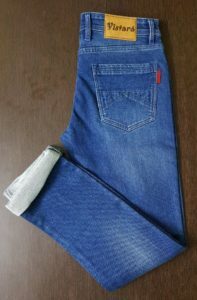 Our professional team of tailors and workers make us stand out of the crowd. 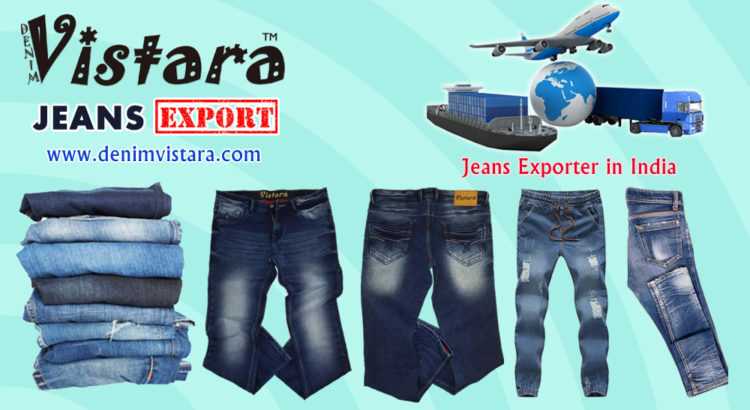 AT our Blog section you will be exploring the latest designs, newly launched outfits and more. 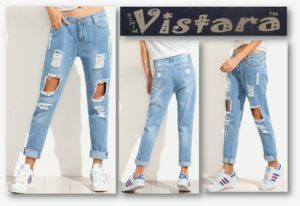 Please stay tuned for the latest updates !